“Towing is very different from everyday driving – it requires additional driving skills and safety precautions.” This reminder, from the Queensland Government Department of Main Roads and Transport is relevant whether you’re a first time tower or you’ve been doing it for decades. Towing without the proper vehicle, towbar, and skills for the situation is extremely dangerous. As well as the potential for the physical harm of people involved, incorrect towing set-ups could invalidate your tow bar or trailer warranty, make your insurance null and void, and wreck your engine, tyres, brakes and more. Please note – This information is general in nature, does not constitute legal advice, and is Queensland specific. 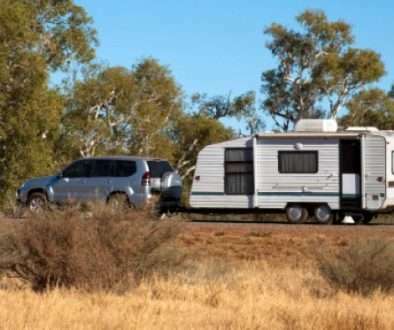 While there is some uniformity amongst states, if you are travelling beyond Queensland borders, we highly encourage you to check the regulations in that particular state or territory. So, how do you keep it safe and legal when towing in Queensland? Firstly, let’s cover one simple legality commonly enquired about by young people and/or their parents. Yes, L-platers and P-platers are allowed to tow trailers and other vehicles, provided their L-plates or P-plates are clearly visible, and all of the other driving conditions are adhered to. As towing a vehicle or trailer safely and well requires more skill and experience than regular driving, a lot of practice in a controlled space with an experienced tower is highly recommended before hitting the open road. The Queensland Government’s Department of Transport and Main Roads, Safe Towing Guide (2016), is a valuable, free to download resource that offers comprehensive information on safe and legal towing in Queensland. In it you’ll find information on inspections, towbars, couplings, braking systems, safety chains, weight distribution hitch, maintenance, and general advice. The A-Frame Towing Guide, also produced by the Queensland Government’s Department of Transport and Main Roads, and also free to download, offers A-Frame specific towing information for vehicles with a Gross Vehicle Mass of up to 4.5 tonne. According to the Safe Towing Guide, ‘A properly designed and fitted towbar is essential for safe towing.’ Here at Mobile Towbar Fitting, we have over 30 years experience in the safe, professional fitting of the appropriate towbar for your vehicle and purpose. We know the ins and outs of towbar regulations like the back of our hand, and we’re happy to talk you through the process and requirements, and any questions you may have. And remember, we come to you, so it’s as easy as can be. Get in touch now and we’ll get you towing in no time – safely and legally. 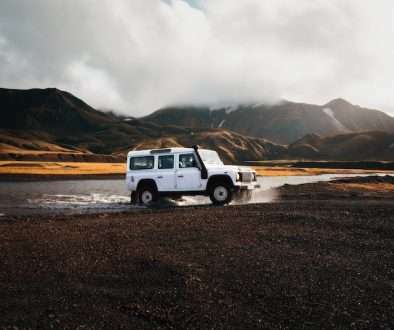 New Look, Same Great Service	8 Things To Think About Before You Head Off On A Road Trip Adventure! 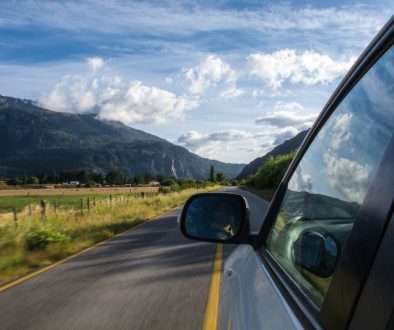 8 Things To Think About Before You Head Off On A Road Trip Adventure!